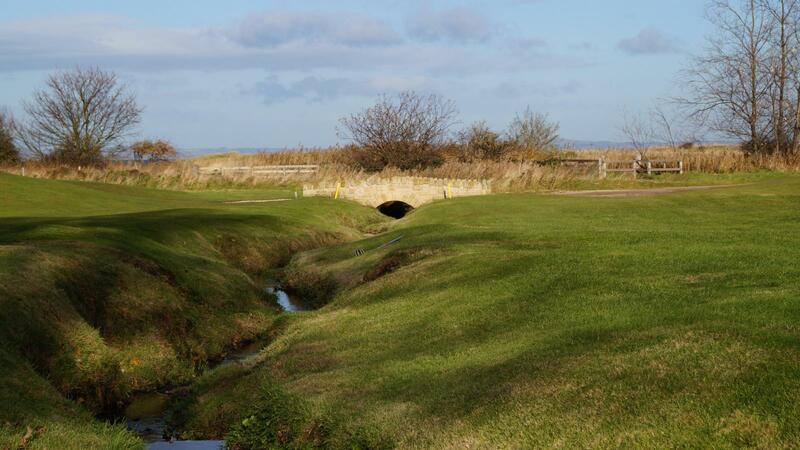 Longniddry is the closest seaside course to Edinburgh, located on the south shore of the Firth of Forth at the start to what is arguably the finest stretch of golfing coastline in the world. Just a 15 minute train ride from the centre of Edinburgh this Harry S Colt design offers a very good test of golf over its unique combination of links and woodland, many holes having spectacular views back across the city centre and beyond to the Forth Bridges. Formerly a British Open qualifying course, the club regularly hosts top amateur events including recently the Scottish Ladies (Close) Amateur Championship. However the par of 68 is no push over of the men’s tees either with the card showing 8 par 4’s measuring over 400 yards (365 m), and many raised large greens that you would expect of a links layout. Visitors can expect a warm welcome at this private members club and tee times may be reserved in advance. This is recommended. Buggies and trollies are availble for hire from our well stocked Professionals Shop and the a wide range of food and beverages are available in the clubhouse from early till late with two bars and a dining room to choose from. 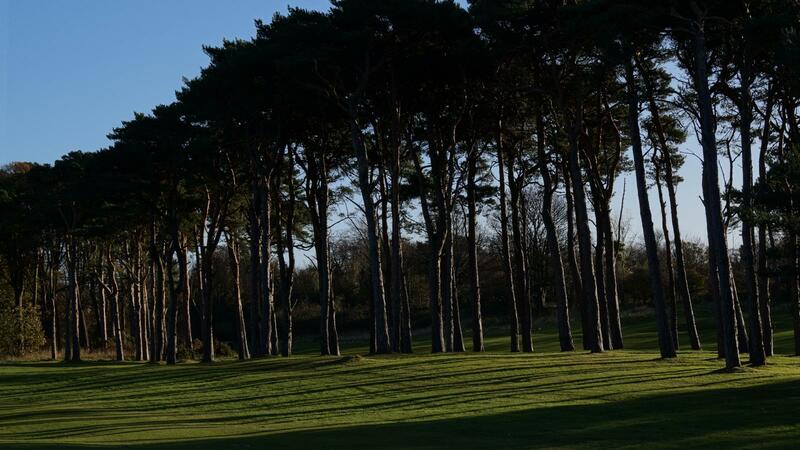 The course is an unusual and pleasant combination of woodland and links, with many holes featuring tree-lined fairways whilst the dry, sandy soil gives them a links consistency. The laying out of the course was entrusted to Harry S Colt, one of the foremost architects of the day who was responsible for the design of numerous courses. There have been a number of alterations to Harry Colt's original layout e.g in 1936 James Braid was invited to advise on the second hole, following which a number of changes were made to the course, although none, it would appear, to the second! During the war, part of the course was ploughed up for food production, following which Philip Mackenzie Ross was invited to make good the damage and some of the changes were quite significant, with two holes by the sea being scrapped. More recently, Donald Steele was engaged to advise on the course architecture, particularly the bunkering. The course opened in 1921 when James Braid & Ted Ray took on JH Taylor & Abe Mitchell in a 36 hole fourball match. 4000 spectators were estimated to have watched the match between these four famous professionals, including two of the Great Triumvirate, the third being Harry Vardon. Braid & Ray shot 70 & 67 against the 71 & 73 of Taylor & Mitchell to win the match. According to Braid's ledger, he received £10 in either appearance or prize money.